Manual Stage Chain Hoist is specially designed & manufactured for stage inversion or common lifting operation purpose. 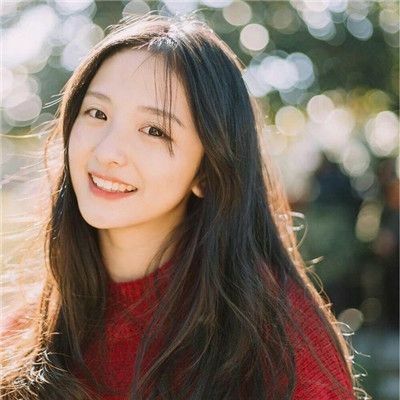 for example, in stage stereo, lighting, show banner, campaign activity and steel frame which application is very wide. · The gear system is based on overloading clutch to protect hoist motor, damage will not happened . · Upper lower hook unit is made from alloy steel material by hot forging formation, with high strength, safety coefficient is four times. 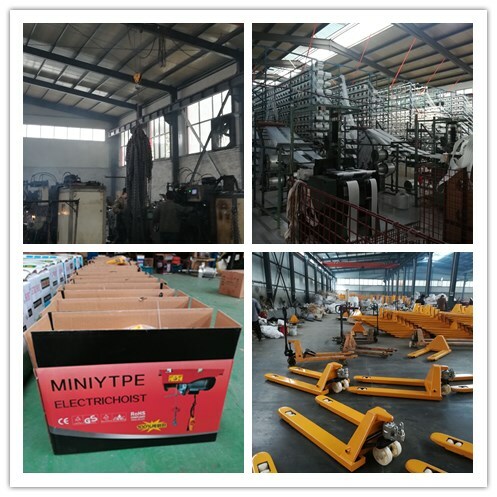 The lower hook inside is applied with ball bearing to against 360 degree rotation,danger will not happened and chain without twisted during it is lifting the heavy goods, with safety latch to ensure safety of hoist operation. · Chain is made from alloy steel material with 80 grade and with there times safety. · The housing and hardware components are completely treated by matte black powder coating. 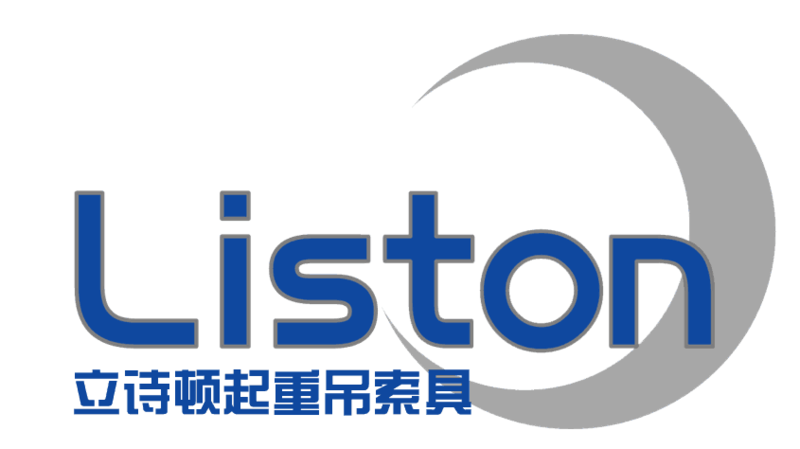 Hebei Liston Lifting Rigging Co. Ltd., founded in 2000, is a professional set of lifting equipment and related product development, research, production, sales as one of the modern large-scale enterprises The main products are: Lifting Belt ,Chain hoist, Lever Hoist, Electric Hoist, G80 lifting chain, Pallet Truck ,Crane Scale and other hoist tools. We can provided OEM service,can well met the customer's requirment and need,Looking forward your enquiry ! We can provide free samples to you and we also have OEM service, we can put your logo on the label and the information you need on the webbing too. 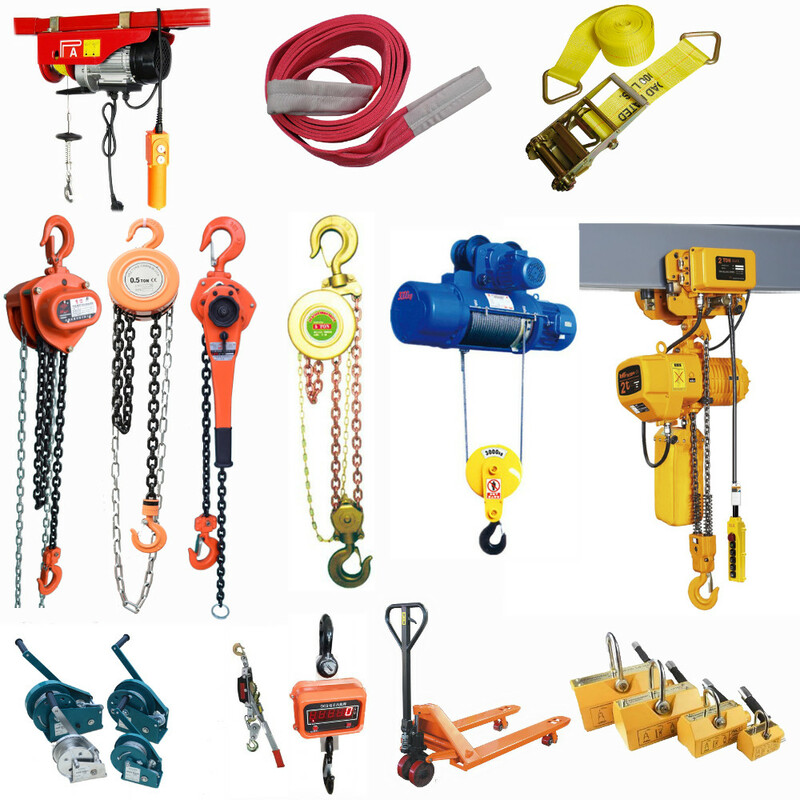 Looking for ideal 1ton Stage Chain Hoist Manufacturer & supplier ? We have a wide selection at great prices to help you get creative. 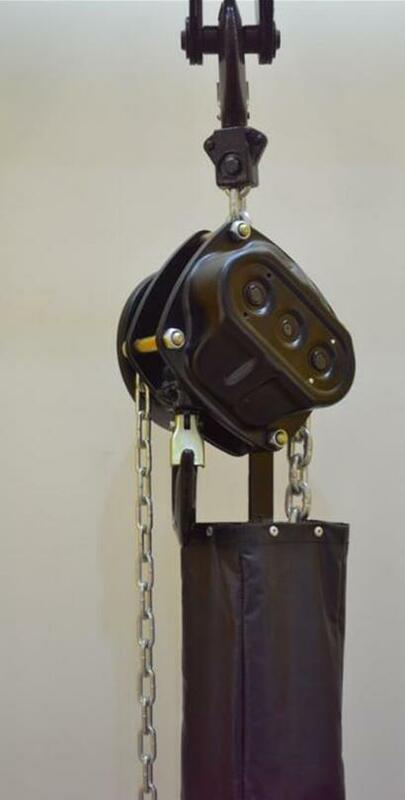 All the Manual Stage Chain Hoist are quality guaranteed. 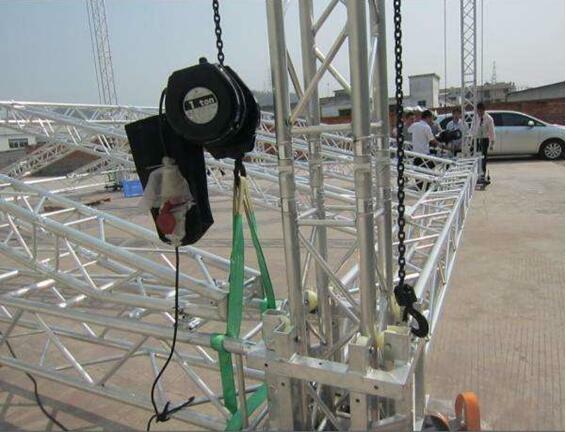 We are China Origin Factory of Hand Pulling Hoist Stage. If you have any question, please feel free to contact us.